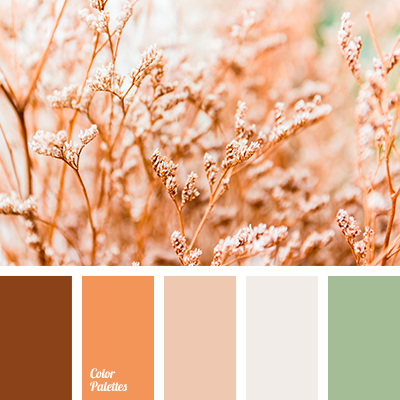 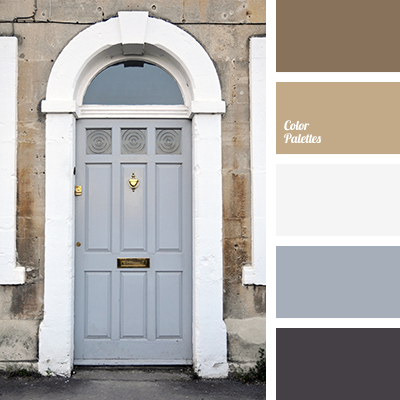 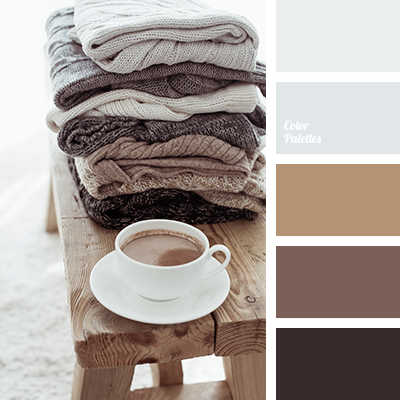 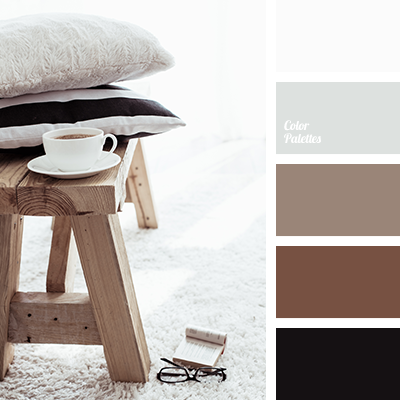 beige, chocolate, chocolate shades, coffee, coffee beans, coffee with milk, color combination, color match, dark brown, grey, light grey, warm shades of beige, warm shades of brown, White Color Palettes. 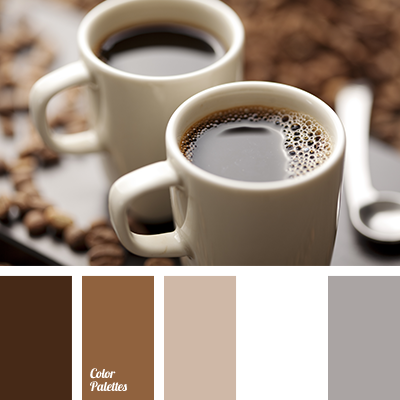 beige, chocolate, coffee beans, color combination, color of coffee, color of coffee with milk, color solution, dark brown, gray, light gray, selection of color, shades of chocolate, warm shades of beige, warm shades of brown, White Color Palettes. 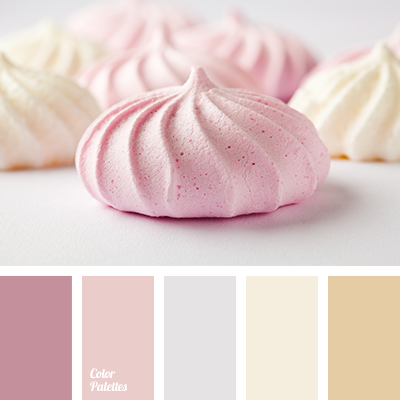 beige and pink, colour of Marengo, colour of marshmallow, colour of meringue, colour of pink marshmallow, colour selection for home, colour solution for repair, designer colours, designer palettes, pale pink, pastel shades of pink, shades of marshmallow, shades of pink. 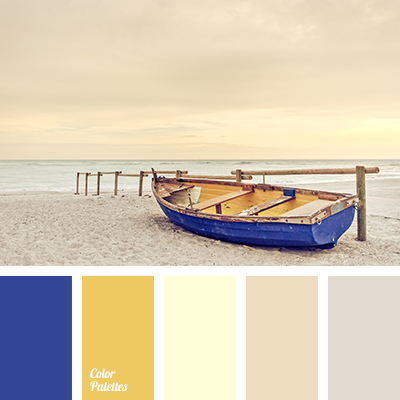 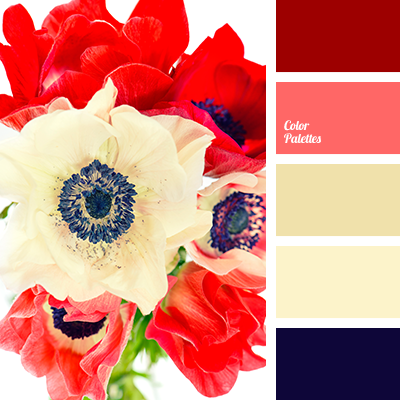 beige, brown and yellow, colour of gold, colour of sunrise, colour solution for designers, colours of morning, dark blue and light yellow, dark blue and yellow, designer palette, electric blue colour, golden colour, gray beige, morning colours, pale yellow, palette for designers.